Anyone visiting the jewel of the French Riviera may be forgiven for thinking that all roads lead to St. Tropez. This glamorous, glittering coastal beauty is a favourite haunt of the rich and famous and, increasingly, the not so rich and famous. With its mild climate, fabulous beaches, designer shopping and jet-set lifestyle, who wouldn’t want a taste of this little slice of Mediterranean magic? But there’s a whole lot more to the French Riviera than this admittedly very gorgeous glamour girl, and on the 90-minute transfer from Nice to St. Tropez you’ll get a taste of some of the other towns that lie along the beautiful coastline. We know that your heart belongs to St. Tropez, but don’t miss out on her equally lovely counterparts. 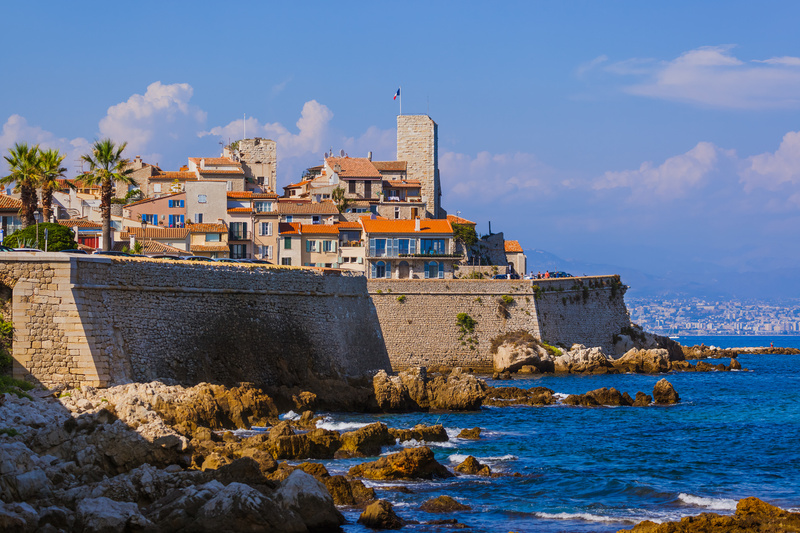 Situated around 30 minutes down the coast from Nice, Antibes is a quirky mix of traditional and modern, with plenty of history and culture to explore, but also gorgeous beaches, luxury shopping and dining for those who like to relax in a different kind of way. The sixteenth-century Fort Carré puts history lovers in the shoes of Napoleon, as it’s the place where the French ruler was imprisoned. Eagle-eyed movie buffs might also recognise it as the location of the Bond franchise film, Never Say Never Again, and with the spectacular views it affords across the harbour, it’s well worth the walk across town. For art aficionados, the Picasso Museum in Château Grimaldi is also a must-visit site. The museum is home to hundreds of works by the artist who, like so many of the Impressionists, was inspired by this beautiful part of the word. If you’re just looking to soak up a bit of the Côte D’Azur’s natural attractions, you won’t be disappointed at Plage du Ponteil, Antibes’ main beach, or the famous Cap d’Antibes, where you can take in the stunning gardens and coastal views from the headland. Recommended Visit Time: You should allow a whole day to explore the town, beaches and Cap d’Antibes. Once you’ve finished admiring the Belle Epoque architecture and designer shops of Boulevard de la Croisette, you can take in the history and culture of Le Suquet, the old town. Along with the lovely churches, the Eglise du Suquet and the Gothic Notre Dame de l’Espérance, you can explore the eleventh-century Tour du Mont Chevalier, an ancient watchtower. The beaches of Cannes are legendary, and for good reason. 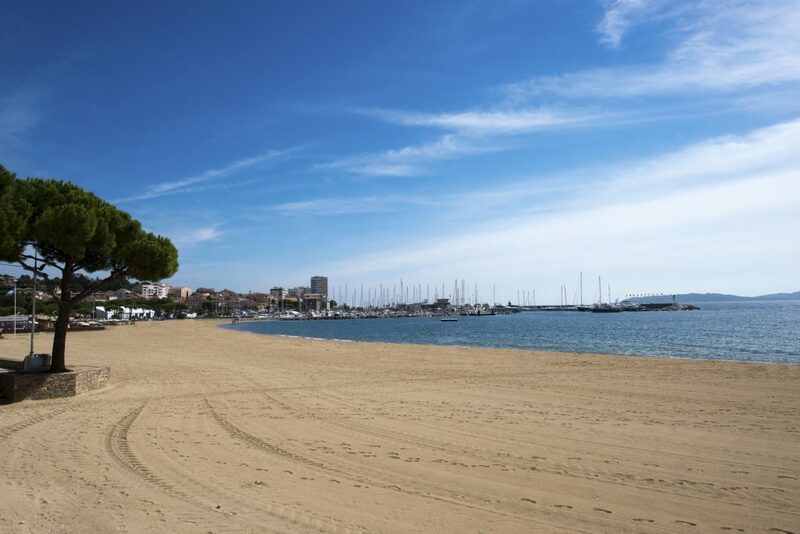 You can take your pick from a host of public (some with a charge) beaches, lapped by the Mediterranean just off the boulevard, including the famous Plage de la Casino, La Bocca and Plages du Midi. 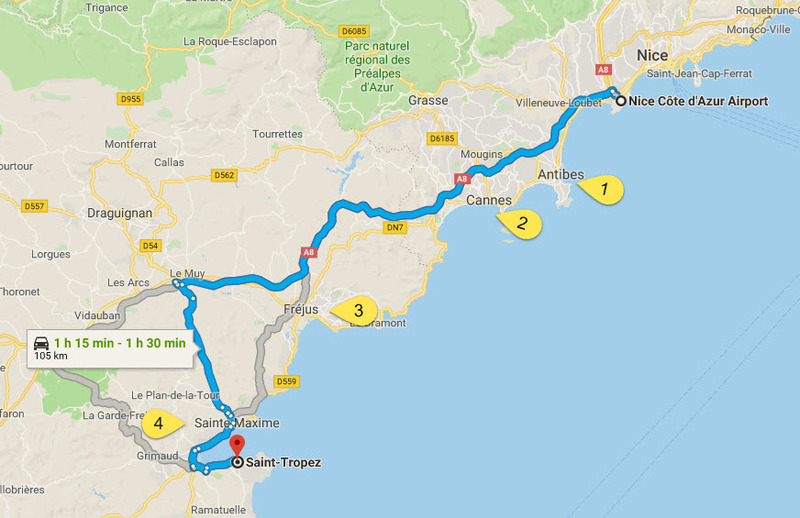 Recommended Visit Time: You’ll need a whole day to explore Cannes, but if you’re short on time, you can combine it with Antibes on a day trip. While the majority of people come to Fréjus for its gorgeous beaches, the area’s ancient origins as a Roman settlement mean that there’s plenty more than meets the eye in terms of historical and cultural attractions. The well-preserved medieval cathedral is a must-see and is part of a complex known as the Cité Episcopale, which dates back to the earliest days of Christianity in France. For those looking to get a handle on the Roman history of this region, the excellent collections of artefacts and relics in the Musée Archéologique tell the story of the ancient city of Julii (as Fréjus was once known) in fascinating detail. For those looking to literally walk through history themselves, four remaining piers of the aqueduct can be found right in the middle of town in the Parc de la Villa Aurélienne, while just a few minutes’ walk away, the abandoned Malpasset Dam remains as a monument to its own failure at a cost of 423 lives. 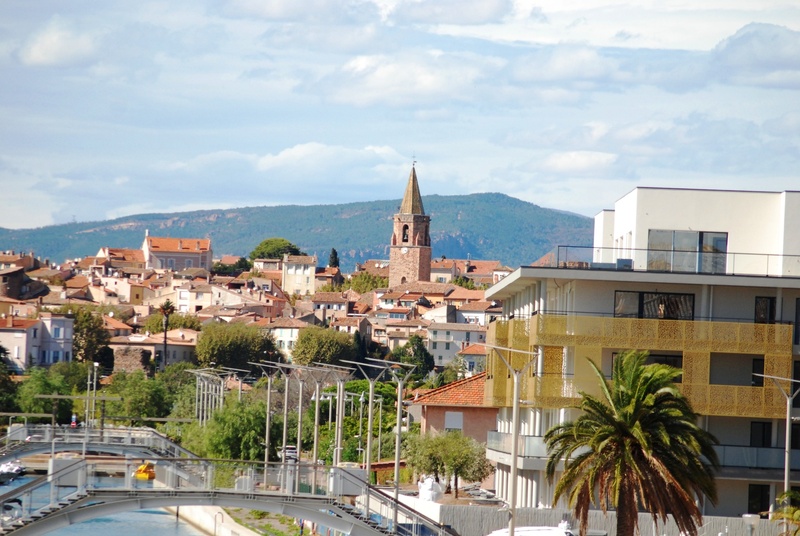 Recommended Visit Time: Half a day is long enough to have a stroll around the main attractions of Fréjus. 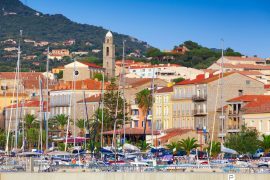 Just 20 minutes from St. Tropez is the charming city of Sainte-Maxime. With 11 glorious kilometres of pristine blue flag beaches and a shoreline that’s decorated with elegant architecture, Sainte-Maxime is a hot favourite with those looking to enjoy the lively upmarket ambience of the Côte d’Azur without the crowds of some of the larger coastal resorts. 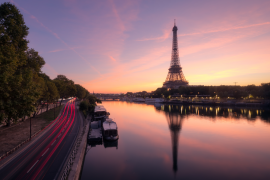 Despite its carefree sun, sea, sand and luxury vibe, the city was at the centre of the liberation of Southern France during World War II, so history lovers won’t be disappointed with a visit. Other noteworthy attractions (if you need any aside from the fabulous beaches!) are the lovely Art Deco Les Sirens building, the tranquil gardens of the Château Léon Gaumont hotel, and the shops and restaurants of the Promenade Simon Lorière. Recommended Visit Time: As it’s so close to St. Tropez, just a couple of hours is enough to explore. 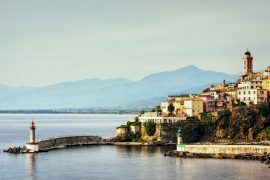 The picturesque transfer from Nice to St. Tropez takes in the stunning scenery of the Côte d’Azur and offers you a firsthand look at some of the fabulous towns and cities along the coastline. Heads up and don’t miss a thing! 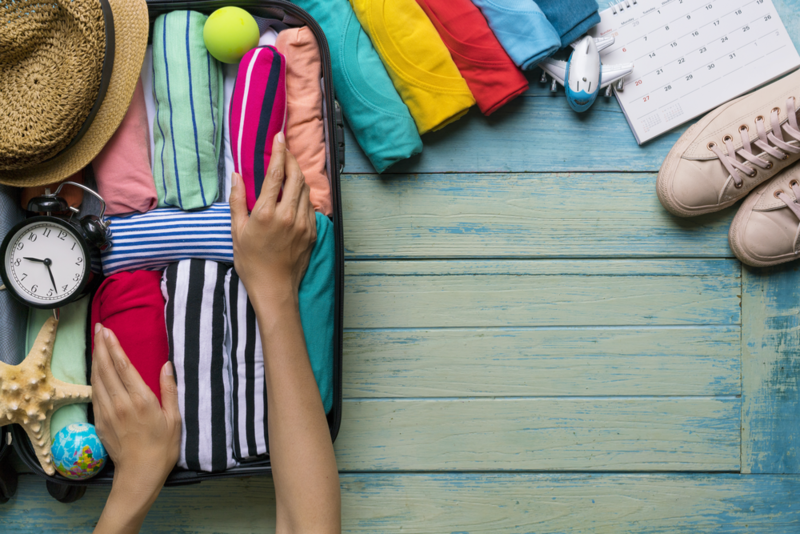 If you’re looking for the most convenient and comfortable way to get from the airport at Nice to St. Tropez, look no further than Shuttle Direct. 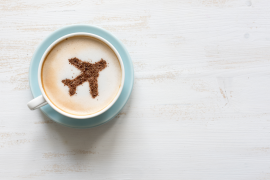 Our friendly drivers and competitive rates make us one of the most trusted names in airport transport throughout Europe and North Africa. Make a quick and easy online booking and we’ll take care of the rest. NB. This route guide has been compiled as an aid to visiting the region. 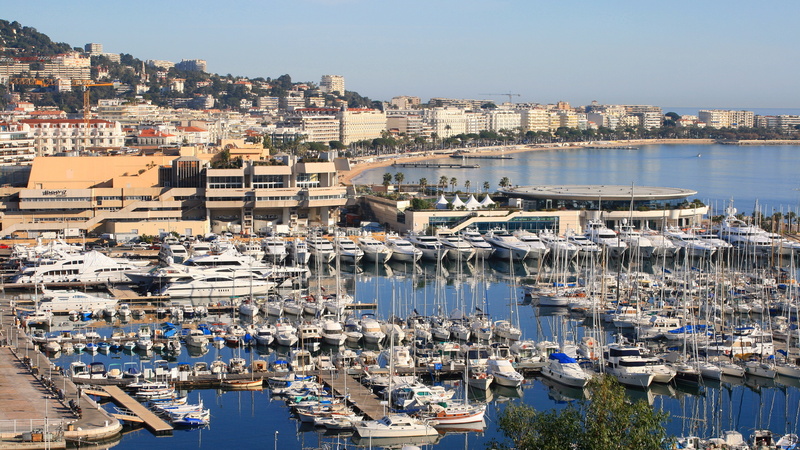 Your airport transfer service from Nice to St. Tropez does not include stops to these destinations.